An Taoiseach Leo Varadkar - not popular with Oranmore-Athenry councillors. 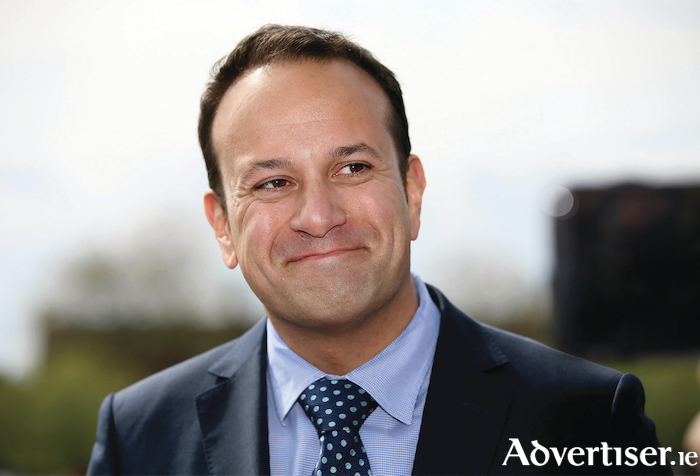 A motion of no confidence in An Taoiseach Leo Varadkar was passed by the elected members of the Athenry-Oranmore Municipal Council, the first time a local authority has passed such a motion on the head of Government. The motion was proposed by Independent councillor James Charity, and came following allegations last week that An Taoiseach, while Minister for Transport between 2011 and 2014, blocked funding applications for key western based infrastructure projects under the Ten-T process, including for Galway Airport, which is within the functional area of the Athenry-Oranmore Municipal Council. The motion was passed on Tuesday evening. A similar motion of no confidence in An Taoiseach will now go before the next meeting of the Galway County Council, with Cllr Charity again making the proposal. "An Taoiseach's decision, when he was transport minister, to omit key western based infrastructure projects from even an application under the Ten-T process is more than alarming," he said, "it is an affront to everyone living along the western seaboard and rural Ireland." Cllr Charity went so far as to allege there was a "two tier political system" in operation throughout the State, where the west and rural Ireland "is treated as an afterthought" to the interests of the wider Dublin region. "The west is chronically under funded and this region has been crying out for finance for basic services for too long now," he said. "A ground up regional political movement to protect the interests of the western region is needed to act as a counter balance to the political obsession with Dublin."